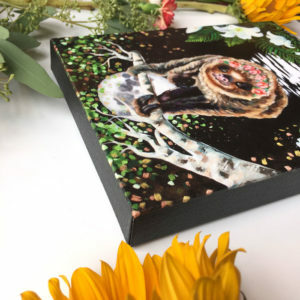 Add a little whimsy to your home and day with my Giclee canvas prints! These box prints are ready to hang, so no need to worry about framing! NOW ON CLEARANCE! 40% off! Last chance to get this style of hanging canvas print!